Our employees play a pivotal role in the success and long-term sustainability of our business. Safety of our employees is of the utmost importance to Derbyshire Specialist Aggregates and as such we ensure a culture of safety is embedded throughout our operations. The health, safety and wellbeing of our employees, contractors and all visitors on our sites are our number one priority. 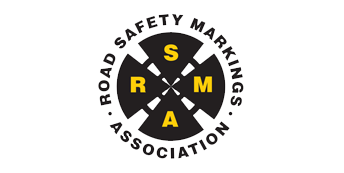 Our culture is based on continuous improvement and we aim for zero accidents. 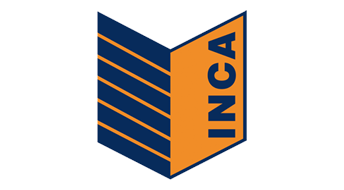 The Insulated Render and Cladding Association (INCA) is the recognised trade association for the external wall insulation (EWI) industry. In order to hold INCA membership, companies must meet the INCA criteria for membership and operate in accordance with the INCA Code of Professional Practice. This gives clients using INCA members the confidence that they are working with competent and reputable Specialist Contractors that will deliver to the highest quality standards.